We design and build custom wine cellars for Northeast Ohio Luxury Homeowners so they can protect and showcase their wines without worry or hassle. Designing and building a custom wine cellar is not an overnight project. When you are ready to start the journey to create your own custom wine cellar, we’re here to guide you. We’ve developed a unique, collaborative 3-Step Process to build the wine cellar you’ve always wanted in 90 days or less, and our goal is to offer helpful advice, design expertise, and project management to make the process easy. With 20+ years of combined experience, we have created custom wine cellars both big and small. We fabricate custom-built, pre-assembled wine racks, and are experts in every aspect of building custom wine cellars. 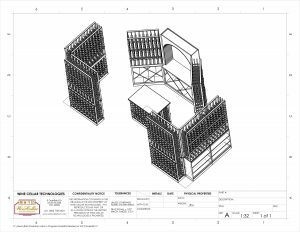 We’re located in the Eastern Suburbs of Cleveland, Ohio where we design and manufacture custom racking systems for homes and private dwellings in Northeast Ohio. Our custom cellar design team can turn that empty space in your basement into a functional cellar for your prized collection or the showcase wine cellar your home deserves. Our job is to guide you through the process of turning your wine cellar vision into reality. If it makes sense, call us at 440-708-2424, or Request A Free Consultation. The initial consultation is free. There is no obligation. 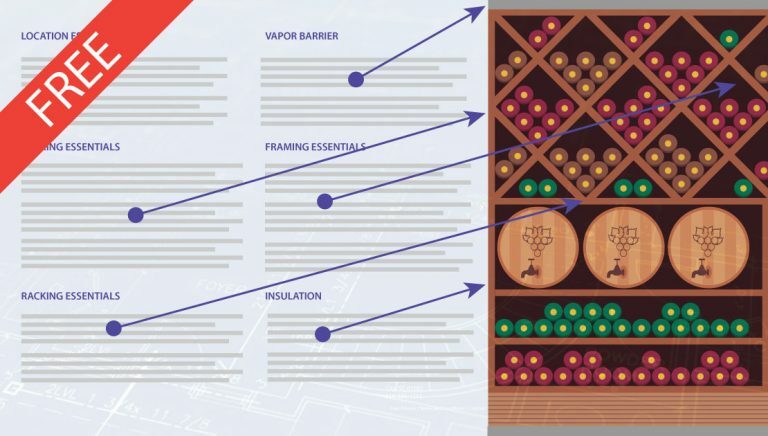 "The Luxury Homeowner's Guide To Building The Wine Cellar You've Always Wanted Without The Project Management Overwhelm"